This one-hour webinar is free and available to all UPA members. CEU credit is not offered for this event. Registrants will receive a separate email with the address of the GotoWebinar presentation. 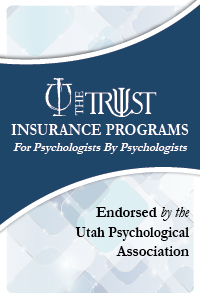 The ECP Committee would like to thank The Trust for their sponsorship, which allows us to offer these programs without cost to you.